Hey guys! So since school is almost starting (or has already started…) I thought I would share some of my favorite quick breakfast ideas that are perfect for any school morning! 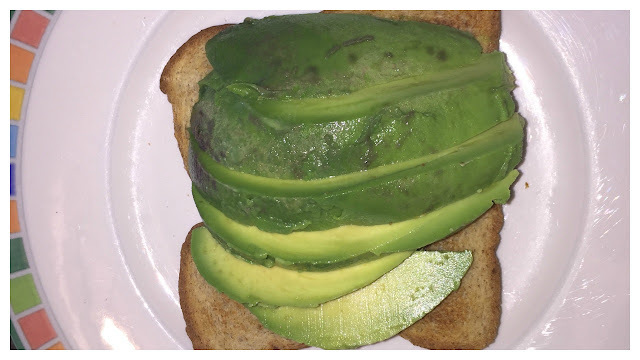 Starting out with my favorite, an avocado toast. All you need is a piece of whole wheat toast, half an avocado, salt, pepper, and lemon. Basically all you have to do is toast your bread. Then cut half an avocado and put it onto your toasted whole wheat toast. Then season it with salt, pepper and lemon! See it's super quick, easy and delicious! The second recipe also uses whole wheat toast. It’s a toast with cherry jam and gruyere cheese. Again, this is super simple. 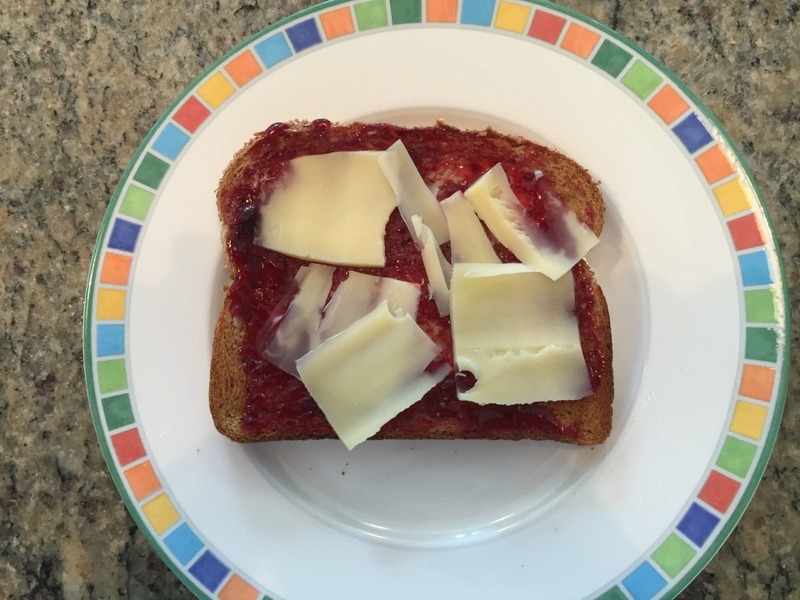 All you do is butter and jam your toast as usual and then cut thin slices of gruyere and place it onto your toast! The last one is probably the most complicated because it involves the most ingredients. Its a yogurt parfait. For this breakfast you need greek yogurt (I like vanilla but plain also works), berries, honey and granola. 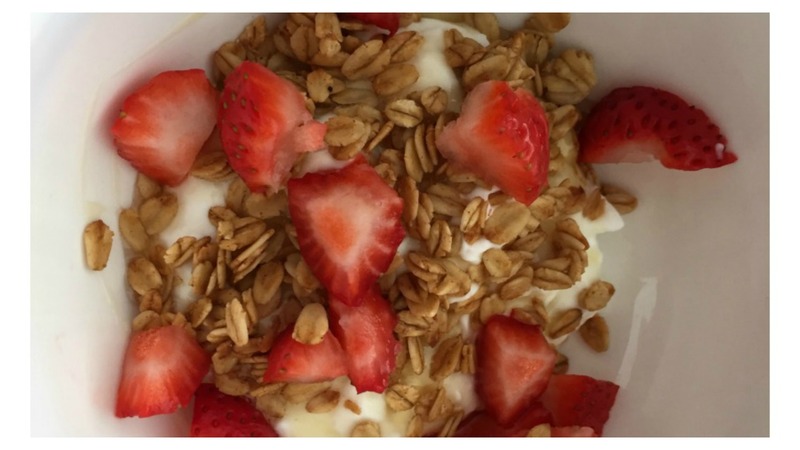 Scoop out some greek yogurt into a bowl and add your granola and berries then top with honey. I absolutely love this breakfast and I eat it all the time! I love all these breakfasts and they are always in my rotation no matter how much time I have in the morning! I hope this helps you out, and make sure to send up pictures when you try these out!